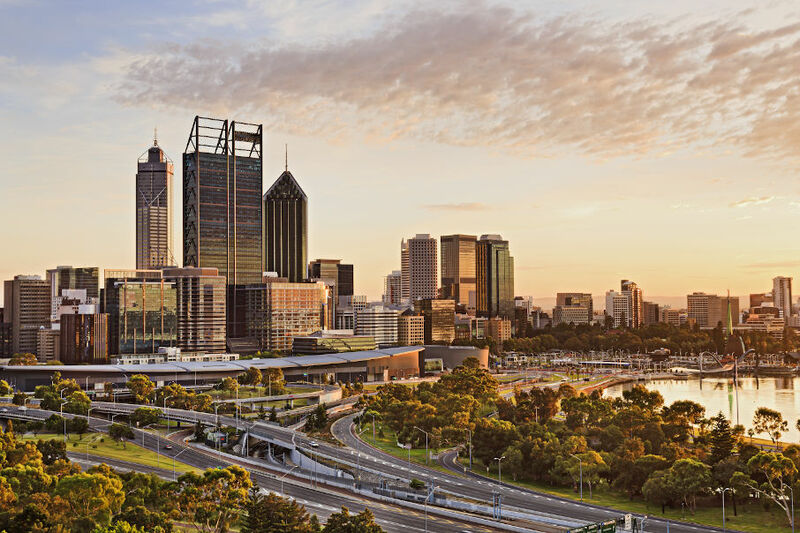 Several West Perth-based junior companies have today revealed plans to raise a collective $32.75 million to progress projects in Australia, South Africa and the United States. Advance has never proven any ability to run or improve assets. Its management appear more interested in themselves than running far afield oil and gas interests. Their proposed raising does not seem very credible.